Take a break from all of the Christmas shopping and present wrapping and enjoy a day out at Discovery Museum followed by a family film screeningin the majestic Great Hall. Get up, get on, and get ready for the ride of your life! It’s Christmas Eve, and you’re about to roller-coaster up and down mountains, slip-slide over ice fields, teeter across mile-high bridges and be served hot chocolate by singing waiters more astonishing than any you can imagine. 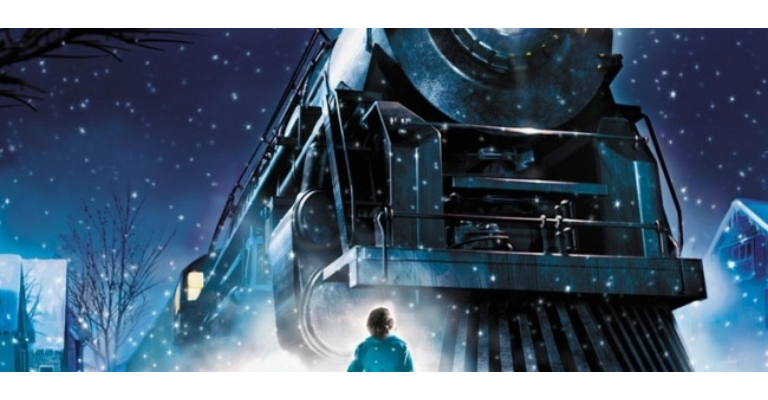 You’re on The Polar Express! Tom Hanks stars in and Robert Zemeckis directs this instant holiday classic filmed in dazzling performance capture animation that makes every moment magical. “Seeing is believing,”; says a mysterious man who rides the rails with you. You’ll see wonders. And you’ll believe. All aboooooard!.